My HBase cluster refused to start after upgrading from CDH3 to CDH4. This is a known issue according to the cloudera documentation, and the workaround is to delete the /hbase ZNode. — During an upgrade from CDH3 to CDH4, regions in transition may cause HBase startup failures. Anticipated Resolution: To be fixed in a future release. Workaround: Delete the /hbase ZNode in ZooKeeper before starting up CDH4. After doing this the cluster started as it should. NoSQL is prowdly powered by Wordpress. · © 2008 · All rights reserved. Whiskykritikerna. 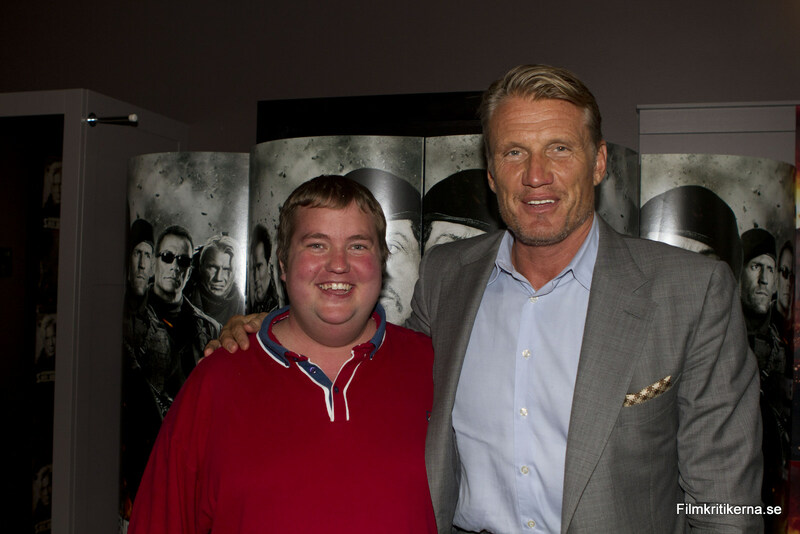 Dolph Lundgren. Gustaf Skarsgård. Youtube.